The Herdmans are the worst kids in the history of the world--so when they crash Sunday school and demand parts in the Christmas pageant, the whole town panics. These kids have never even heard the Christmas story, but they definitely have rewrites! Soon everyone is calling for first-time director Grace to fire the Herdmans. But it's up to Grace and the Reverend to help their community see the Christmas story and the Herdman kids through new eyes. 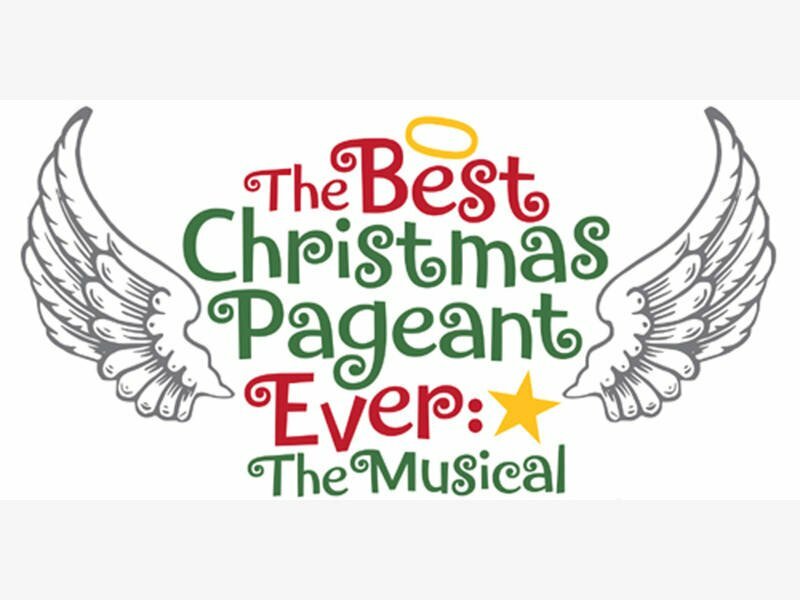 Join us for this buoyant musical adaptation of the funny and touching holiday classic.